It’s National Mold Awareness Month - Scarsdale Premier Insurance Agency | Advocate Brokerage Corp. 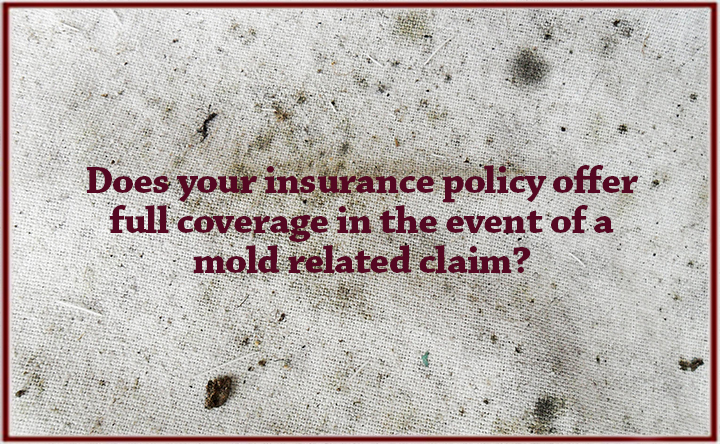 Does your insurance policies offer full coverage in the event of a mold related claim? The US Environmental Protection Agency named September: National Mold Awareness Month, so we thought it would be a good time to talk about how it can cause significant damage to your home, how mold relates to insurance and finally some simple preventative tips to keep mold damage away. Mold can be found everywhere. It likes to grow in damp, out of the way, hard to reach places. This can make it difficult to detect. Once it has begun to grow, mold latches on to surfaces and begins decomposing and damaging them. It can cause harm to personal property causing discoloration or deterioration of furniture, books and clothing. It can also be found in basements, attics and behind walls causing damage to ceilings and structural integrity. Many exclusions for mold also apply to bacteria as well. Mold exclusions apply to any amount of the fungi. A small speck of mold can lead to a full exclusion. In some states, bacteria falls into more than one category, mold as well as pollutants, and is often excluded in both. Attention needs to be paid to the details of the policy. For example, the phrase, in whole or in part, without a threshold amount qualifier, a speck of mold would exclude the claim. An Environmental Insurance Policy is needed to fill in the gaps for both personal and commercial insurance. If you have specific questions regarding exclusions related to mold, fungi or bacteria, don’t hesitate to contact your favorite Advocate Brokerage representative at 914-723-7100. Keep mold out of your home by keeping it clean and dry. Don’t allow mildew to form in tubs and showers. Ventilate during and up to 30 minutes after a shower. Keep the air circulating. Run air conditioning, use fans & keep closet doors open to improve the flow. Fix plumbing as soon as it leaks. Perform regular HVAC inspections & maintenance. Provide proper drainage & be sure all landscaping slopes away from the foundation of your home.